Keen outdoor fans? Baby too? 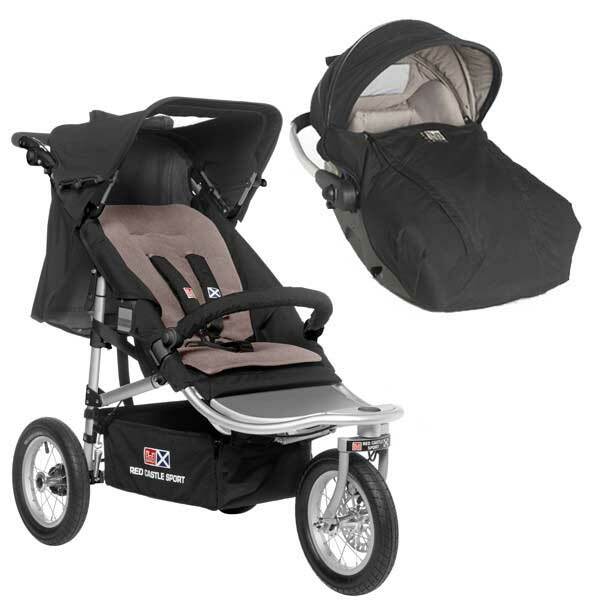 The Shop’n Jogg™ Disc II is the stroller for you and will go with you wherever you go ! THE All-terrain stroller par excellence which will accompany you on your trips to the mountains, the beach, the countryside… or around town! Designed with sporty families in mind, the Shop’n Jogg™ Disc II comes fully equipped for the outdoors and for all terrains. With its aluminium chassis and wheel rims, stainless steel spokes and hubs, it is both lightweight and very resistant. Safe, it is equipped with a wrist strap and a brake lever on the handlebar (connected to the front wheel disc brake) for use on steep slopes. 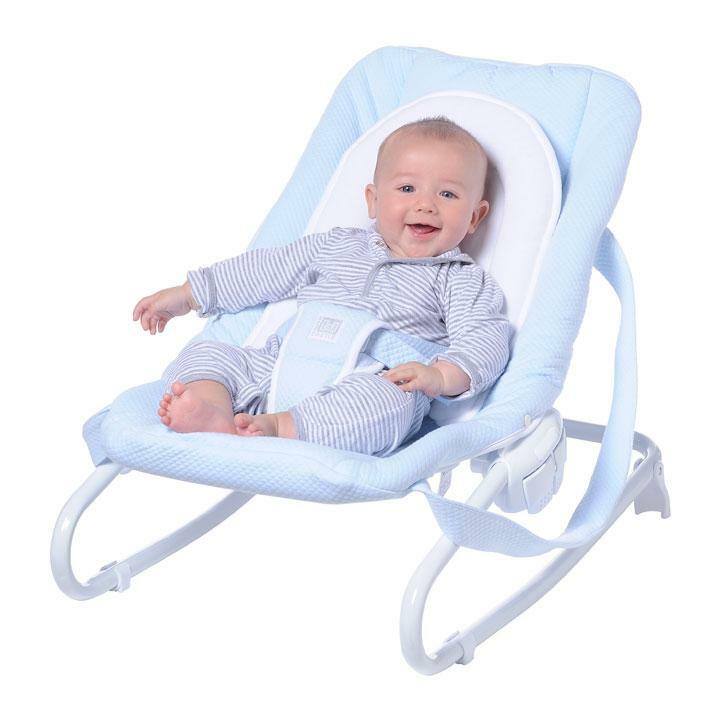 Comfortable, its wide footrest adjusts in height (3 positions) offering a real rest area for baby’s legs while accommodating for growth and its 3-position reclining seat back plus reversible summer/winter seat pad ensure that the child benefits to the full when sharing in outdoor activities with his parents. The raincover / weather shield can be used with the large front window open. The rigid sides protect the child from side winds. 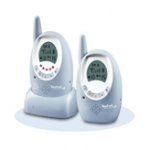 Perfect for two young children or even twins. 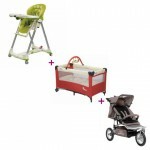 If used with just one child, the second seat also serves as an valuable extra space, e.g. for change of clothes or accessories. 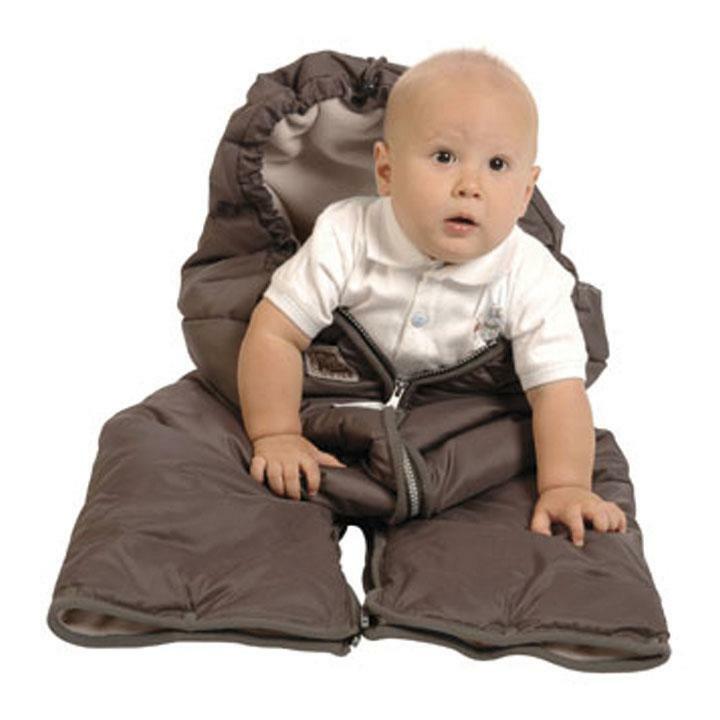 Envelop baby in an instant, cosily, comfortably and without disturbing him in this Combizip™ convertible cosytoes. Warmly quilted with a fleece lining, it adjusts in shape simply by closing the zips and poppers in different ways. From a cosytoes for use in a carrycot, the Combizip™ adjusts to become a sleeveless “leggy bag” for use in a car seat, carrycot, baby carrier, stroller or on a child’s bicycle seat. So practical, the Combizip™ convertible cosytoes has multiple uses and protects baby well against winter chills. For use from birth, the RC 2 car seat has the advantage of permitting a baby to travel lying down in a car from birth until he weighs 5kgs. Installed rear-facing, this car seat takes up only one passenger seat space even in the lying down position. 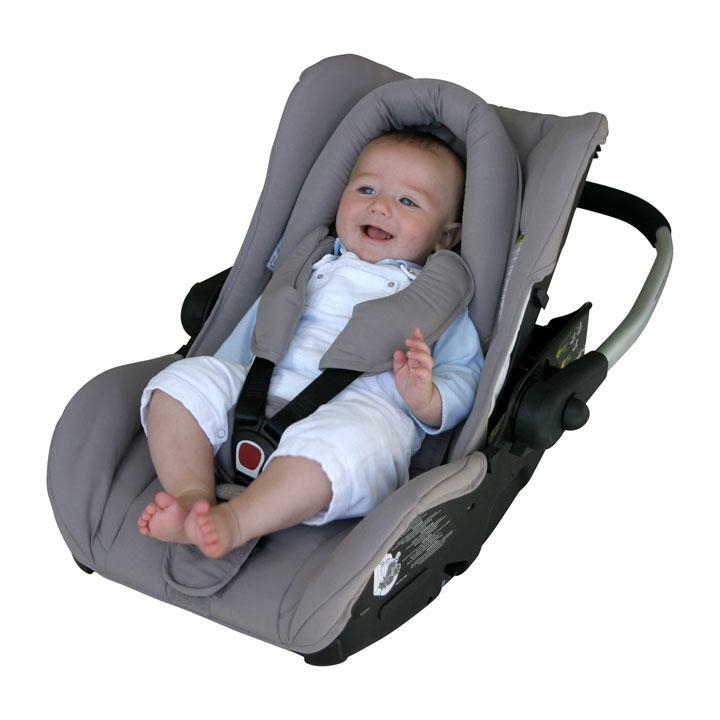 Its head-hugger has three functions: reduces the size of the seat for newborns, head-hugger and sunshade. The RC 2 car seat offers reinforced support at the head and hips for optimal protection in the event of side impact. 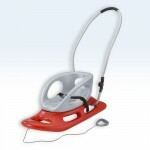 It can also be attached directly in the vehicle with the vehicle’s 3-point seat belt. 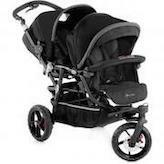 It combines very easily on the Shop’n Jogg™ Disc II stroller. The RC 2 car seat can be used in all 4 positions when combined on the stroller chassis during baby’s first few months. If baby falls asleep during his stroll, you can reposition the seat back to recline or lie down. When baby is awake, he can sit up and watch the world go by. Out of the car, the car seat comes with the hood, apron, sunscreen and the raincover. Certified Group 0, the RC 2 car seat is designed for use from birth to 9kgs. 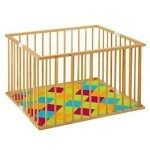 Designed for children aged 0-3 years and offers the same protection as the crib, as the child cannot get out unassisted. 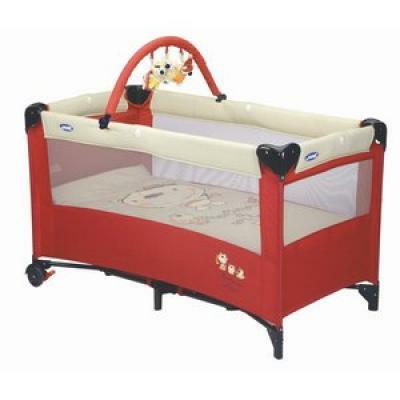 A mattress and a fitted sheet are provided with the cot. At around 7 months, your child begins to sit. 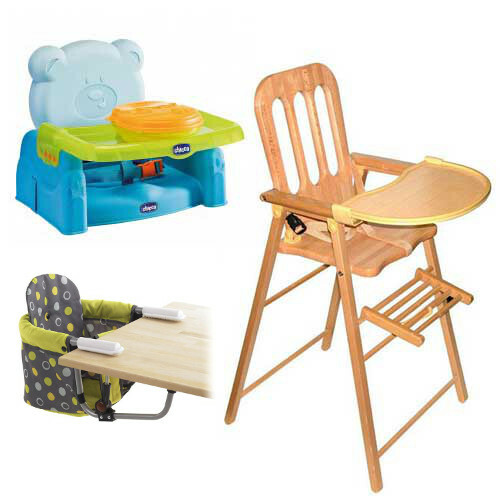 It’s time to install a high chair or booster seat for older children. For them it is the place to discover the world at the right height. Relaxed in his Baby bouncer, baby becomes aware of and starts to interact with the world around him! In soft, well quilted Fleur de Coton® fabric, this bouncer includes a very comfortable head and body support cushion. 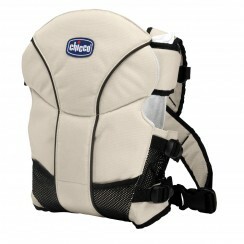 Both the back and leg rest are multi-positioning for using the bouncer at different moments throughout the day. For children under 6kgs, remove the boards from inside the leg and back fabric. This done, by raising the back rest and the leg rest slightly, baby will lie in a comfortable, reassuring, semi-foetal position. The tub is shaped for the evolution of your baby´s bath from birth until 18 months. 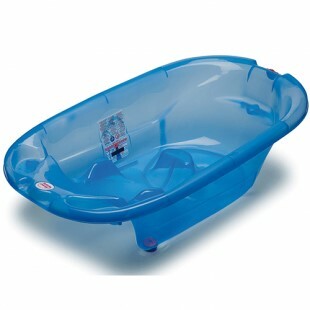 With the removable bath ring and numerous ergonomic advantages it offers a custom bath for your baby. Its rounded shape maintains baby while leaving him free of his movements. 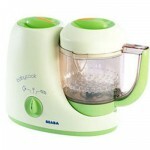 Settles easily thanks to its four suction cups. – Age: from 7 to 16 months (8-13kg). The baby carrier is not only comfortable for the baby but also has has a great ease and of use. Thanks to it´s raised crotch and extra large pre-formed cushion, it provides a perfect physiological position for the baby. 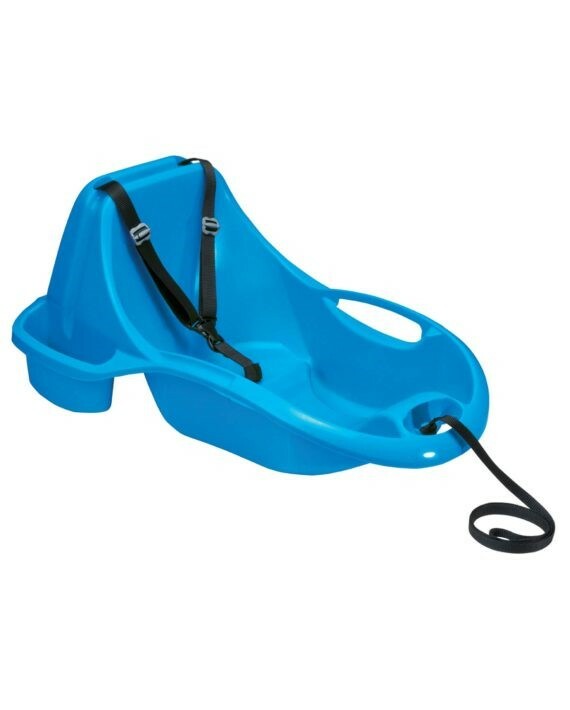 Designed for taking around children under 3 years of age. The sledge is very stable and includes a safety harness. Walk your child in peace and let them share the	joys of sledding. 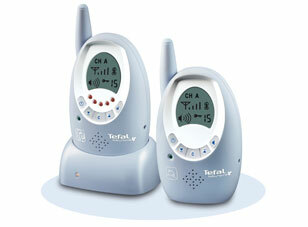 The BabyPhone is a great way to have peace of mind while your baby sleeps. 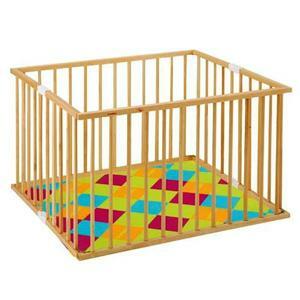 The playpen is great for children aged 4 months to 18 months. The playpen will allow your child to develop their first steps in a designated safe place, protected from any external threat, and having a playground of their own. 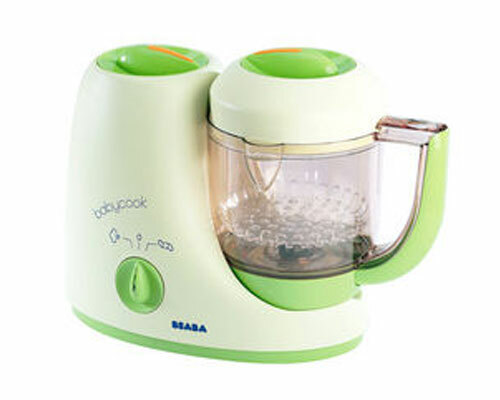 The Baby Cook is a one-of-a-kind, patented compact countertop appliance that functions as a steamer, blender, re-heater and defroster to prepare fresh, healthy meals for you baby. It steam cooks vegetables, fruits and meats in less than 15 minutes, while preserving their vitamins and flavours.